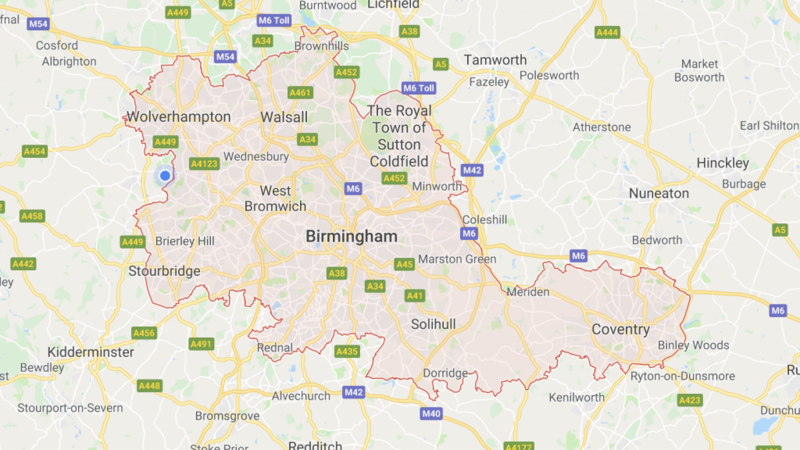 As a born and bred native of the region, if you’re a business located in the West Midlands looking for an SEO consultant, I’d be delighted to hear from you. 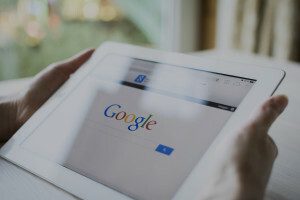 I’ve created a dedicated page here where you can learn all about my SEO services where I’ve attempted to answer every conceivable question you might have prior to making contact. 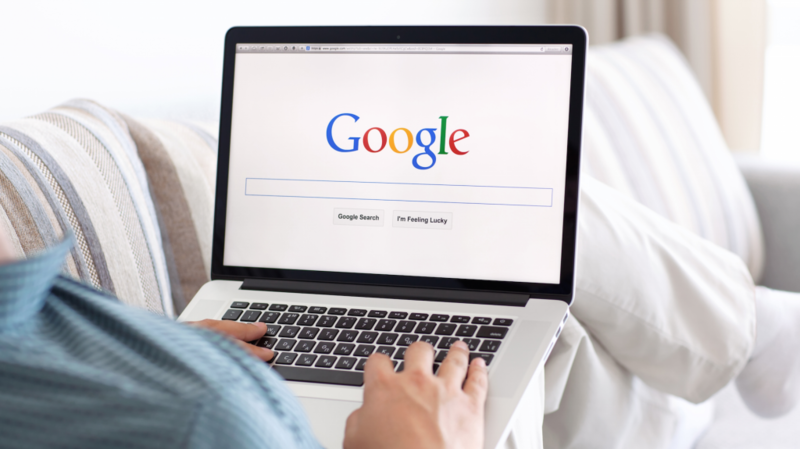 I’ve been a professional SEO consultant for 15 years. I’ve worked with massive brands, SMEs and all sorts of start-ups across every conceivable sector. I’ve achieved great results for clients and have the references and case studies to prove my credentials. 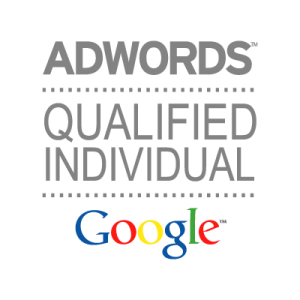 My process and costs are completely transparent and I work with Google data and industry standard tools to confirm the legitimacy of my strategy. I’ll give you a free report with no pushy sales tactics. I’m waiting to hear from you so please get in touch.